U.S. District Judge Vince Chhabria on May 15 sided with a developer who wants to use a proposed marine terminal to transport coal from Utah to Asia. 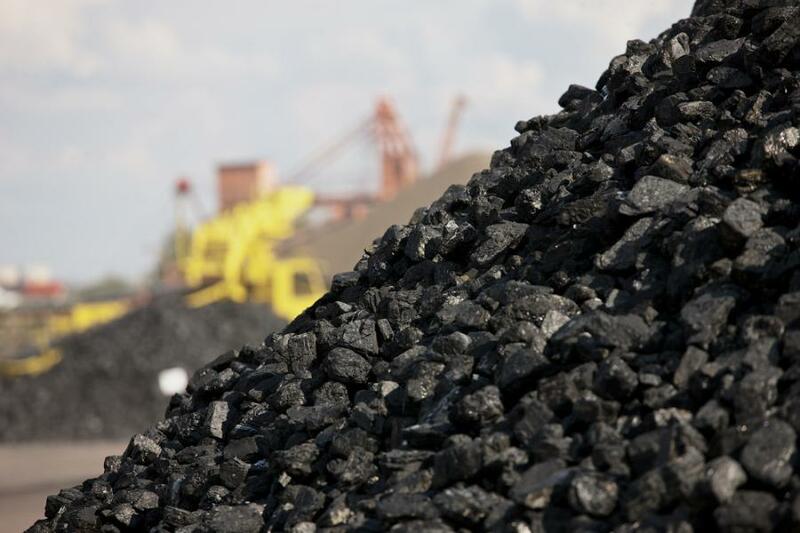 SAN FRANCISCO (AP) A federal judge in California has struck down the city of Oakland's ban on coal shipments through its port. Chhabria said the City Council did not have enough evidence that the coal operations would pose a substantial health or safety danger. City leaders approved the rail and marine terminal in 2013 as part of a makeover of a shuttered Army base. But they voted to ban shipments of coal and petroleum coke, a solid derived from oil refining. The $250 million terminal is in west Oakland, a historically African-American neighborhood that is among the poorest and most polluted in the region.